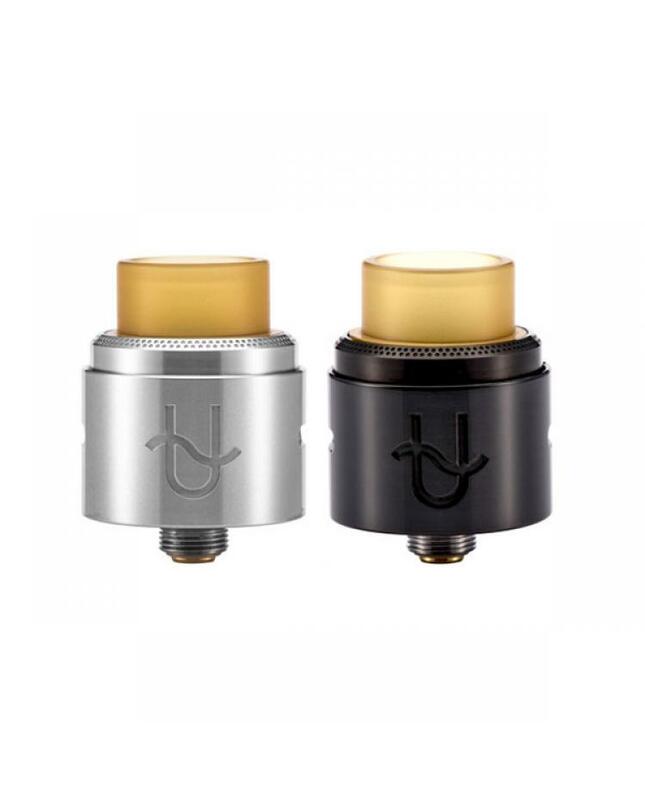 Wotofo serpent BF RDA tank, made of 316 stainless steel, black, and silver available, diameter 22mm, bottom feeding design, compatible with squonk mods and regular mods. 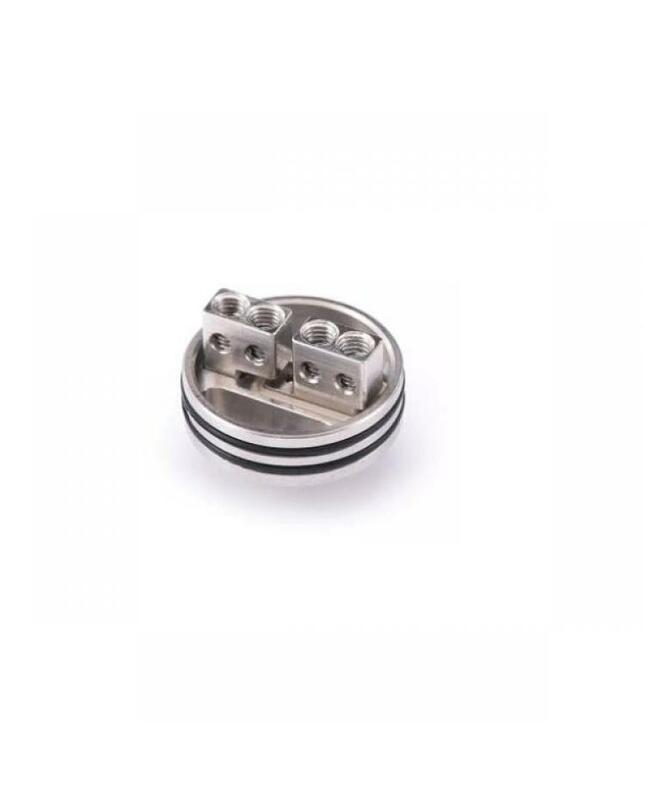 features dual independent posts with four wire holes, support single coil and dual coils, vapers can install the DIY coils quickly and easily. 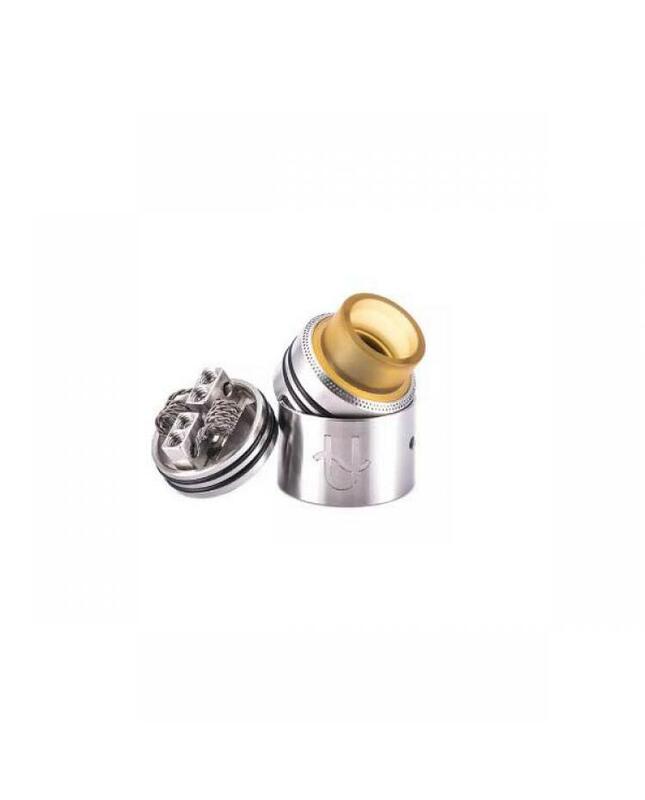 the packing comes with 2pcs Clapton coils and organic cotton will produce the best flavor and huge cloud of vapor.